How to Fail at Network Marketing AND Still Make Money! Have you ever heard the phrase “selling shovels in a gold rush”? Who got rich during the California gold rush era? Answer: The people who sold the miners and other gold rush followers the tools and supplies they needed (i.e Levi Strauss). 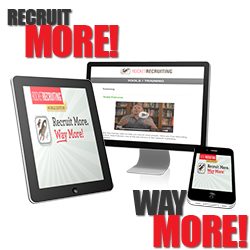 #1 MLM Recruiting app used by over 70,000 Network Marketers to recruit anyone, anywhere, anytime! Funny that even over 150 years later we still have the same scenario – very many people digging for gold, and a select few people really profiting off their endeavors. For example, I’ve always thought that online blogging was somewhat of an example of a modern day gold rush. It’s not exactly a get rich quick, but it does pack the allure of passive income, scalability, and relatively easy work. But how many people are really “rich” off blog sites – or at least doing well enough to be able to say that they are making a full time, stable living off them? I’m guessing that number is pretty small, relative to the number of people pursuing them. On the other hand, how many people are making serious money selling tools and services to those gold rushers? That number is also quite small, but relatively I suspect it is much higher. Stop digging for gold, and start “selling shovels”. What are shovels in today’s day and age? Say someone wants to be successful in Network Marketing – what do they need to be successful? 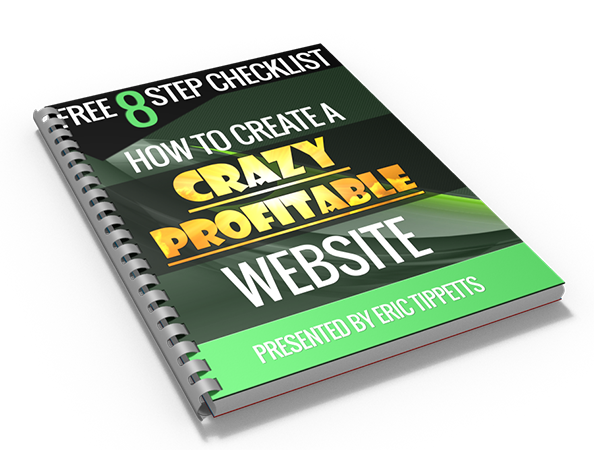 They need information, like how to generate leads, list building, branding and more. These are generally things like online courses, ebooks, webinars, etc. They need tools, like for Recruiting and converting prospects. These are generally things like software, web apps, etc. They need services, which is sort of the hybrid of the two above. 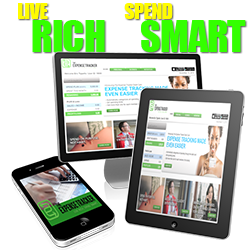 Things like website brokering, coaching, or a membership site. However, I don’t think it has to be that way. Information may be different, but tools and services do not necessarily require any sort of authority in the niche to be able to market them. In most cases, if you have a compelling service or tool you can go right to selling shovels, even if you’ve never used one in your life. I saw that many Network Marketers were struggling to find success in their home business because they did not feel comfortable prospecting (trying to recruit all their friends, family, co-workers, etc.. and found themselves apart of the NFL “No Friends Left” club), closing, training, team building, leadership…rinse and repeating! Initially, I built Rocket Recruiting to simplify the recruiting process to eliminate the “reputational risk” or rejection that so many Network Marketers are devastated by. 23% signed up 1 new person within 24 hours using the Rocket Recruiting app. 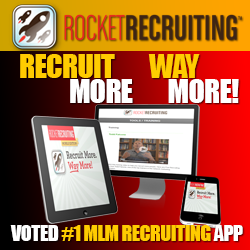 93% signed up 1 new person within 7 days using the Rocket Recruiting app. I was FLIPPING OUT!! This is a game changer!! I had to tell more Network Marketers!! I then called the Editor of Direct Selling Live Magazine and explained the Rocket Recruiting app and he wanted to meet for lunch for me to demo. He FLIPPED OUT!! He then told me he was going to feature me in the upcoming annual issue of “The Top 25 Must Have Products in Network Marketing” and my product was named the #1 must have product for Network Marketing! He said “This is a game changer”! I was so proud and honored that I had built a tool that so many Network Marketers that might have been struggling in building their Network Marketing business were now finding success by leading with a giving hand! So simple and rejection free! Fear of Rejection. Reputational Risk! I have 100’s of testimonials from all over the world using Rocket Recruiting to build their Network Marketing business! “Eric just a quick email to say thanks. We signed up 4 new people last night. I was able to show them how to get a raise on there paychecks just for signing up and working with us. All of them were well over $300 a month and that is more than what they invested to get started with us. “The Rocket Recruiting App is fantastic. 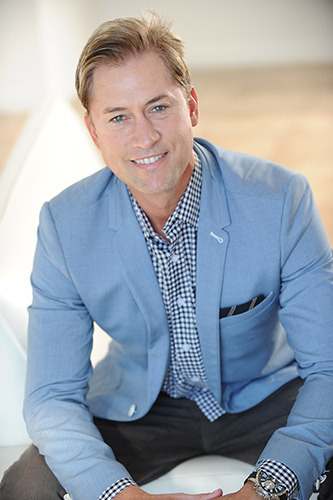 Not only does it allow me to connect with prospects on a non-sales level to show them that a business is beneficial to their family’s portfolio, it also provides me a way to show newer associates how to build their network in a way that is not “scary” or really uncomfortable to them. Here’s the fun part of this blog! Not only did I give Network Marketers that might be struggling to build their Network Marketing business a simple way to accomplish recruiting (the gold). 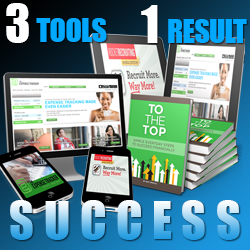 I gave them the “shovel” (Rocket Recruiting) to start making big money on having their team using Rocket Recruiting and sharing it with other Network Marketers globally….and making 50% commission from sharing this powerful tool!! 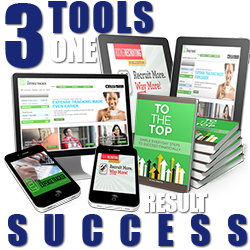 Don’t miss out on your Shovel (Rocket Recruiting affiliate program) in this Network Marketing Gold Rush! I look forward to working together to help Network Marketers simplify the Recruiting/Sponsoring process while making money on promoting the tools that are helping other Network Marketers simplify their Recruiting & Sponsoring.